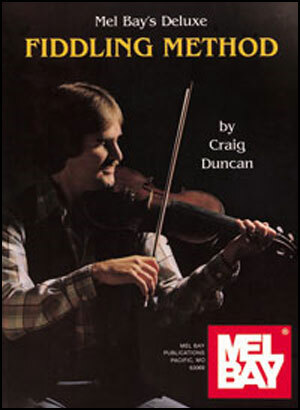 This book presents a general survey of American fiddling. 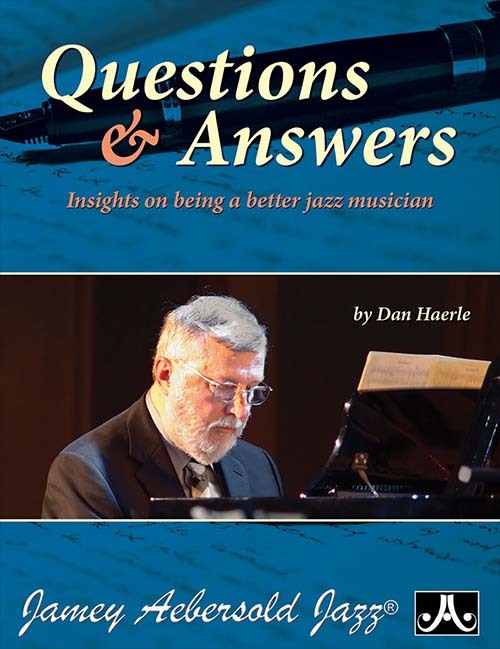 The author's intent is to teach the basics of fiddling by beginning with essential bowings and fingerings, and progressing from simple to more complex renditions of tunes. 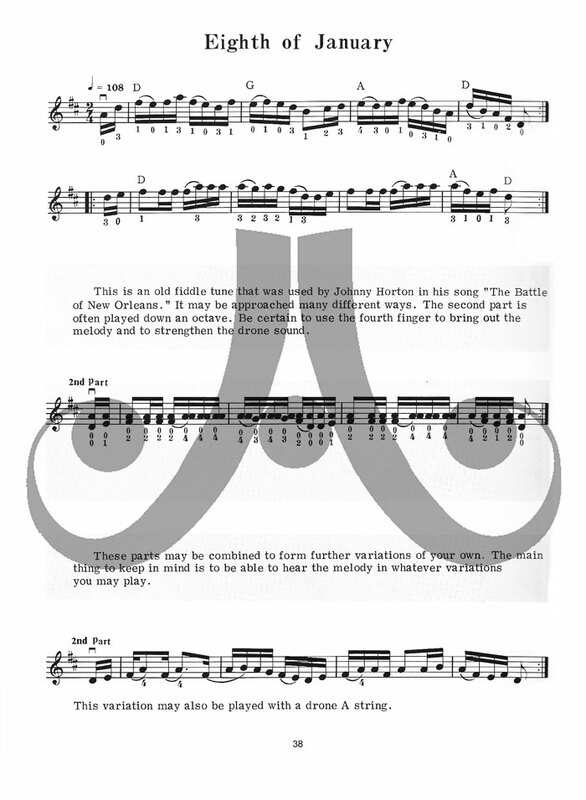 As fiddling is an aural tradition and fiddlers from different parts of the country play a given tune in many ways, tunes included in this book are offered only as themselves. 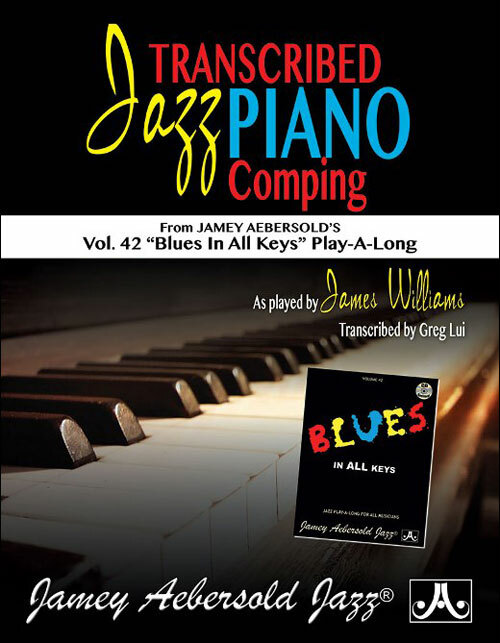 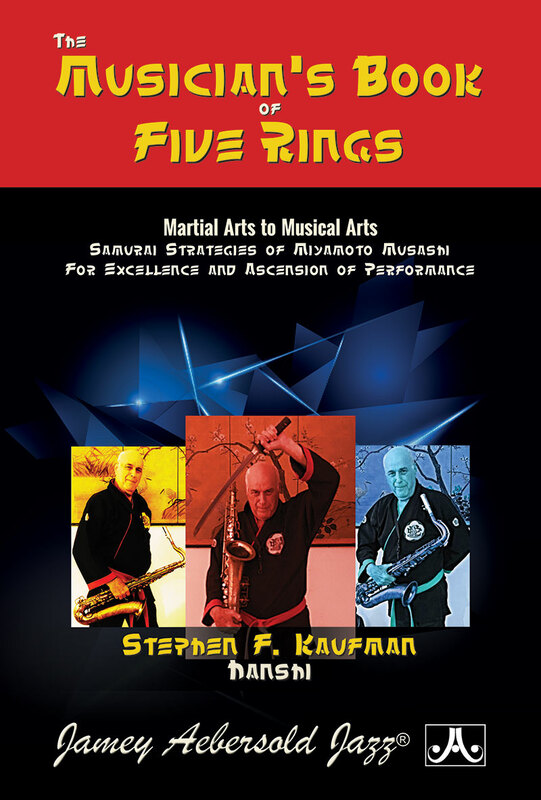 The author has attempted to present usable fingerings, bowings and explanations of each of the 49 tunes in this book. 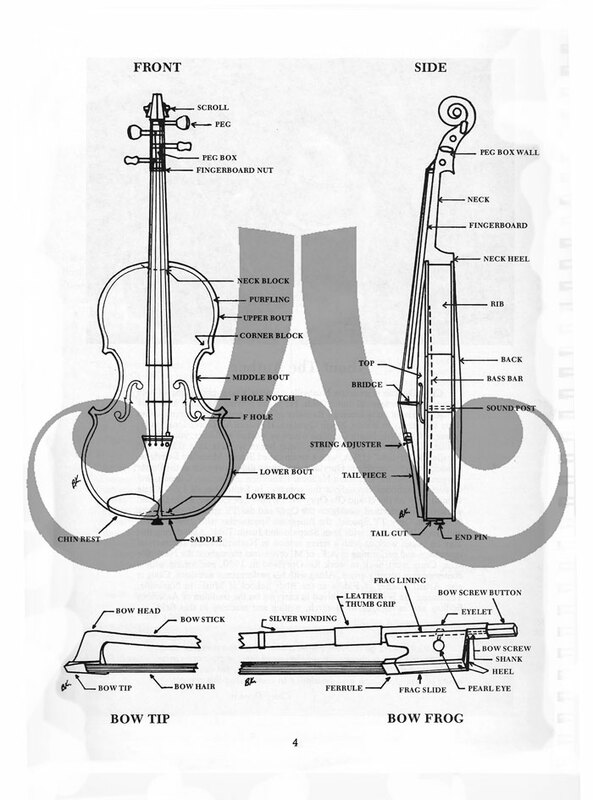 The end result is the most widely-used fiddle method available! 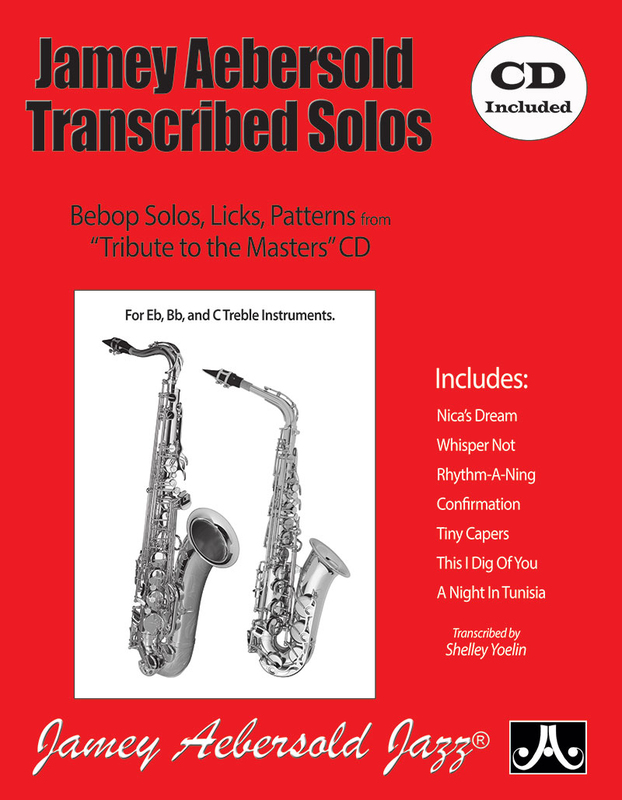 The CD is in split-track format, allowing the fiddler to play with the fiddle solo, guitar and/or fiddle accompaniment, or both! 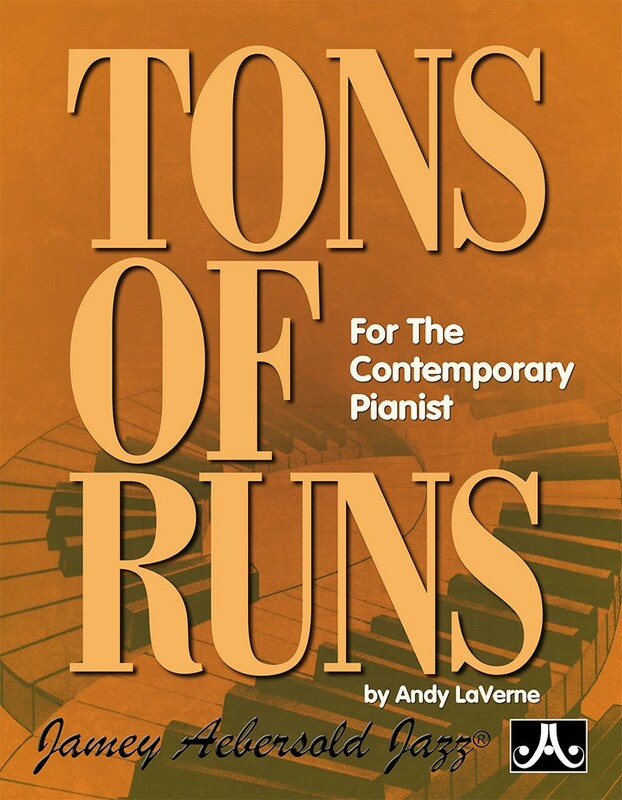 Contains every tune in the book.